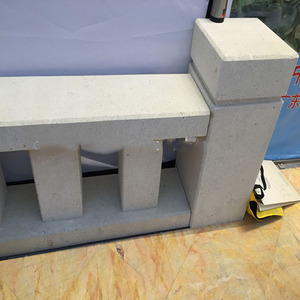 3 YRS Sichuan Xinfengrui Building Materials Ltd.
Package cartons and wooden crates or according to your require. 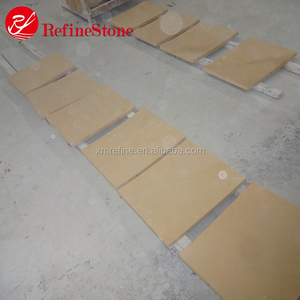 Package and transport 1 Q: Do you have your own factory and where is it 9 A: Yes, of course. 4 Q: What's the production time9 A: 7-55 days depends on quantity. 3. Photos: 1. 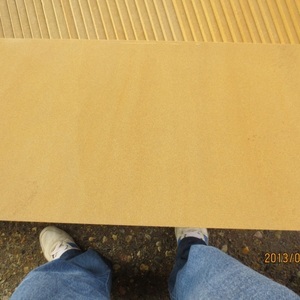 Relevant pictures of yellow wooden sandstone for your reference: . As we are the wholesaler in Shuitou, most of the trading company buying from us! 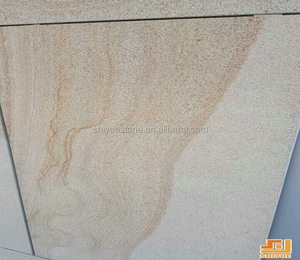 If you have any question about santa cecilia granite tiles, always welcome here, thanks! 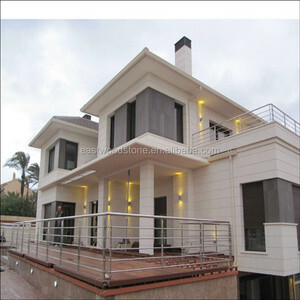 Alibaba.com offers 255 project sandstone products. About 1% of these are mosaics. 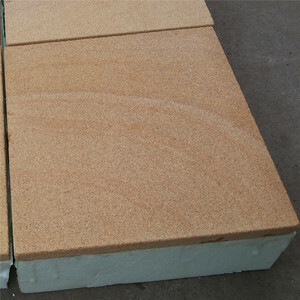 A wide variety of project sandstone options are available to you, such as free samples, paid samples. 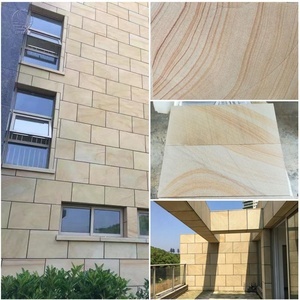 There are 255 project sandstone suppliers, mainly located in Asia. 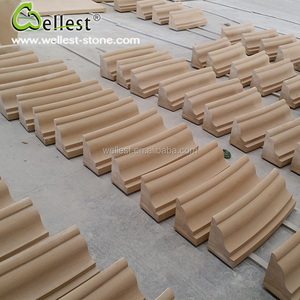 The top supplying country is China (Mainland), which supply 100% of project sandstone respectively. 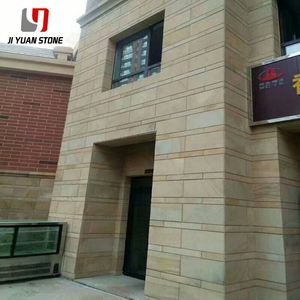 Project sandstone products are most popular in North America, Southeast Asia, and Mid East. You can ensure product safety by selecting from certified suppliers, including 75 with ISO9001, 49 with ISO14001, and 18 with Other certification.